Your Glo number is registered and connected to a bank account. 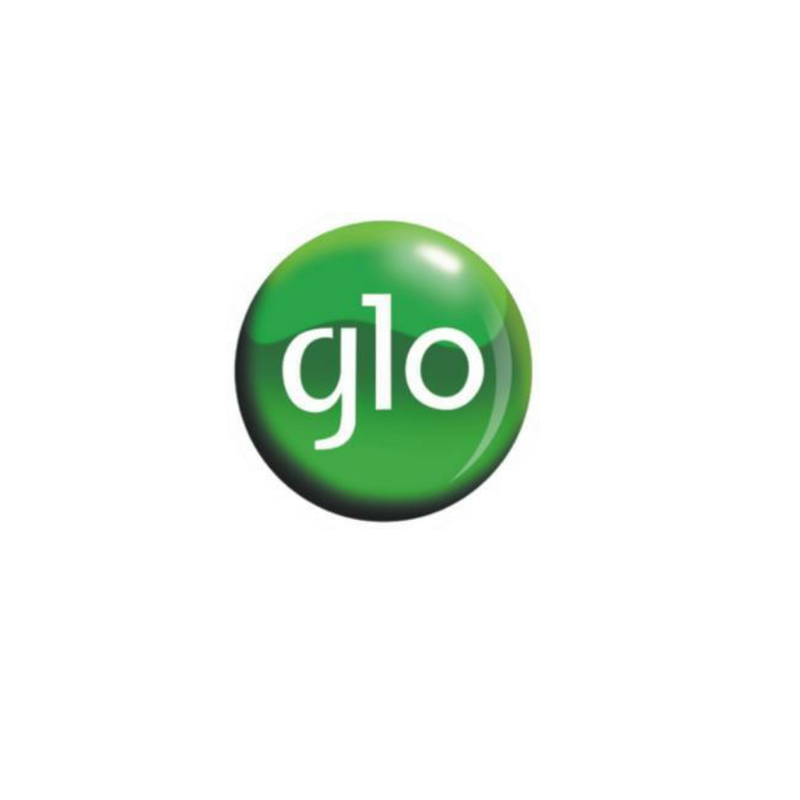 You can contact your bank to update and add your glo number to your account. After migration, just recharge N100 or N200 to get whopping 5.2GB and 10.4GB respectively. Although, you can try and recharge directly from any bank account to your glo number without linking it to any account, and it might work. YYoumay get the 10 GB , so try it out one a SIM that isn't linked to any bank account. Is this cheat really working? same here ooo administrator...what to do?